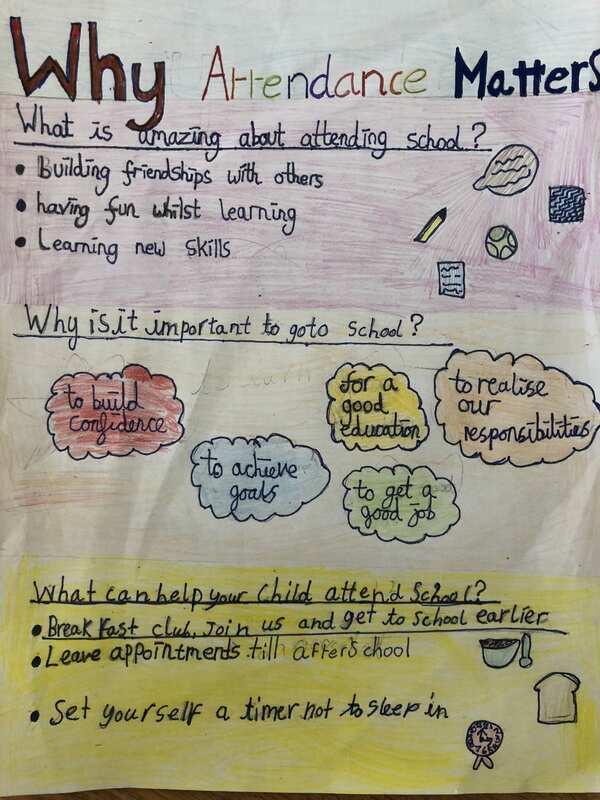 WHY IS SCHOOL ATTENDANCE SO IMPORTANT? 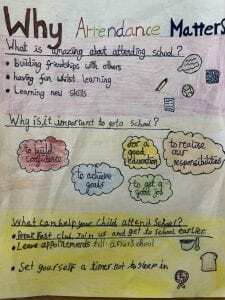 Pupils from P6 and P7 have formed a Pupil Participation Group to investigate the impact of attendance and lateness on learning! • to grow as individuals!